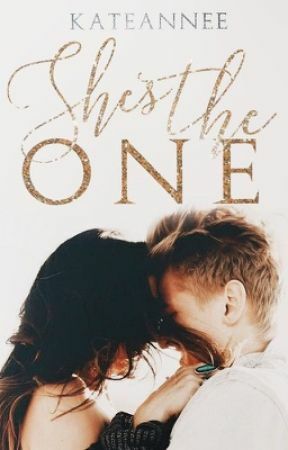 Chapter Nineteen: She&apos;s his queen and he&apos;s her king. THE football team were like the princes of the school but today, they&apos;re kings. Walking alongside their queens, the cheerleaders. But there was one girl who wasn&apos;t a cheerleader, yet she was walking beside the team&apos;s star player. Lydia didn&apos;t care though, she was to busy talking to George to think about the stares she was receiving. Neither of them wanted this day to end, they were both considering staying in school to talk to one another but George had a final tonight. They&apos;d see each other there. The bell rang, signalling that the maths class was over and the pair had missed out on the whole lesson. Smiling George grabbed his bag, "see you tonight?" Lydia bit her lip, trying to suppress the grin that was threatening to spread across her face. "Yeah," she nodded. He picked up the last few books on his table, "I&apos;ll see you there then." Then he left, leaving Lydia standing at the back of the empty classroom. She was grinning like an idiot and it was all that boy&apos;s fault. I&apos;ve been obsessed with Camilla Cabello lately. Who have you been listening to lately? Any song suggestions?